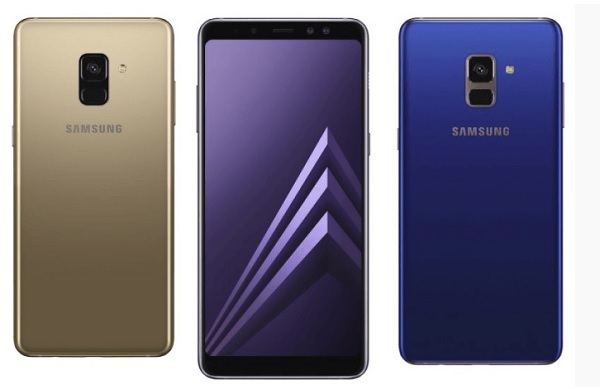 Samsung has four new smartphones geared for the Ghanaian market: the Galaxy A6+, J7 Duo, J6, and J4. With all of the Ghana market Galaxy phones, there are dual rear cameras. They differ in display size with the Galaxy A6+ having a 6-inch FHD+ display while the collective J series’ J6 has a 5.6-inch HD+ display. Both have infinity displays. The body of both smartphones also differs with the J6 having a metal body and the J6 working with a premium unibody. The phones come in a variety of colors as well: black, blue, gold, lavender, and purple. Under the hood, all four phones have octa-core processors, 32GB of internal storage, an expandable SD card slot for up to 256GB, and between 2-4GB RAM depending on the phone. Available throughout Ghana in Samsung’s stores, the phones will run GH₵1,800 or over $376 at the highest end.